Home › Knowledge Hub › Thought pieces › Where’s our viral campaign? Since the success of the Ice Bucket Challenge, the No Make Up Selfie and other self-participation activities, there’s been a rise in the expectation that anyone and everyone can make this kind of campaign happen – and we should be next! I’m in absolutely no way disparaging any of the charities that have, quite rightly, maximised the opportunities these campaigns have provided – they have moved quickly, delivered quality engagement and deserve all the plaudits, but the suggestion this is something that can just be magically re-created and delivered in a carbon copy, million pound raising event is a frustrating challenge for the rest of us. And let’s not pretend for a minute that envy isn’t playing its own part in this frustration, because it absolutely is. For charities with a small number of staff and a potentially limited digital community, it’s hard to see how it can be done. Even harder if the finance and fundraising directors who want to see it happen don’t want to be part of making it so because ‘it’s a comms thing’. It’s ironic that many of the people demanding these campaigns also tend to be the ones who dismiss social media as a time sucking behemoth where people post photos of their breakfast. Of course, work needs to be done to ensure your digital community is connected and active – but this takes time and won’t happen overnight. Patience and a greater understanding of the digital landscape, and trust in the experts employed to lead this activity, is needed. So, how are you managing the expectations of senior staff, or even board members, who want to know where the next social phenomenon is coming from, and crucially, how soon it can be you? 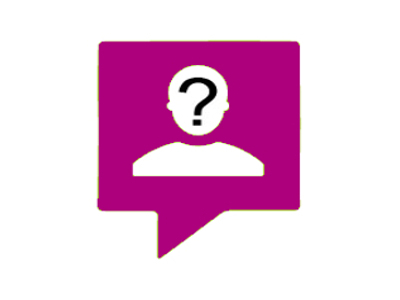 The comms insider is an anonymous comms professional working at a UK charity. S/he wishes to remain incognito so as to be able to write frankly about his/her experiences and opinions.